Check out our NEW second East Bridgewater location! Bob Graham Auto Sales and Service, Inc. are excited to announce our new second location here in East Bridgewater! 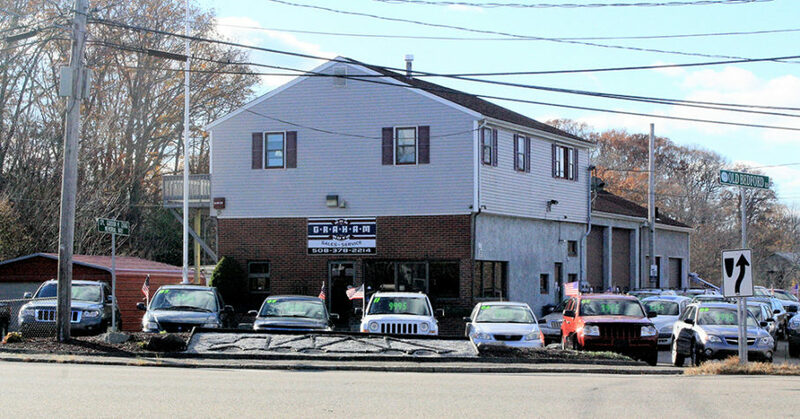 Our Used Car Lot and Detail Shop is now located at 96 North Bedford Street, East Bridgewater MA 02333. Come check out our large inventory of quality used vehicles. Whatever your budget may be, we can help you find the right car, truck, or SUV at the right price. All our vehicles are inspected and clean. View our Current Used Vehicle Inventory. Bring that showroom quality feeling back to your car. Detailing is much more than just a wash and wax. It can restore your car, both inside and out. Click here to learn more about our Detailing Services.